The search is over! This holster by LAG Tactical is the perfect match for your Scorpion. 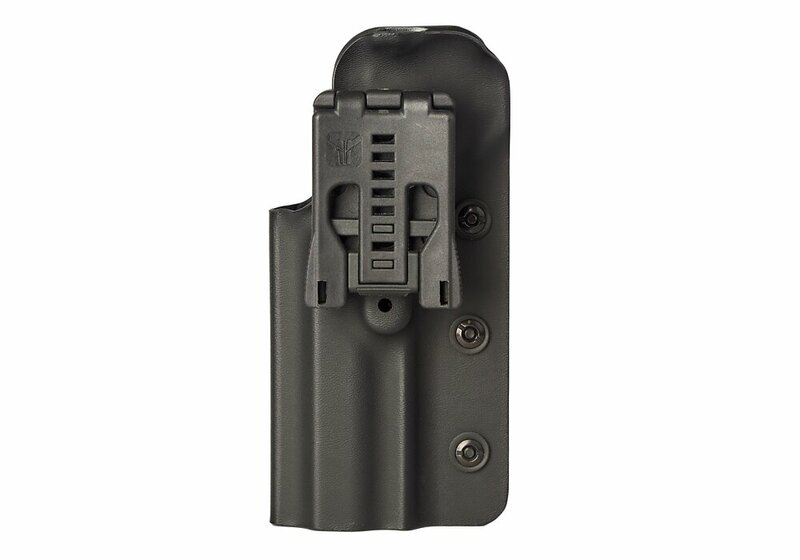 Whether it's competition day, range day, or just walking around, this holster will keep your Scorpion safe and secure.